When you need a document notarized, signature witnessed or Oath Administration, Neighborhood Parcel of Tewksbury MA is the place! We have Commissioned Notary Public for the Commonwealth of Massachusetts at our convenient location in downtown Tewksbury MA. Our Business center is conveniently located and one stop shop for all your document service and shipping needs: You can Notarize, copy, Fax and ship your documents in one stop shop! A notary public is empowered to: administer oaths and affirmations; perform acknowledgments and Jurats, and witness signatures; issue subpoenas; protest commercial papers, and be present at the removal of the contents of bank safe deposit boxes. 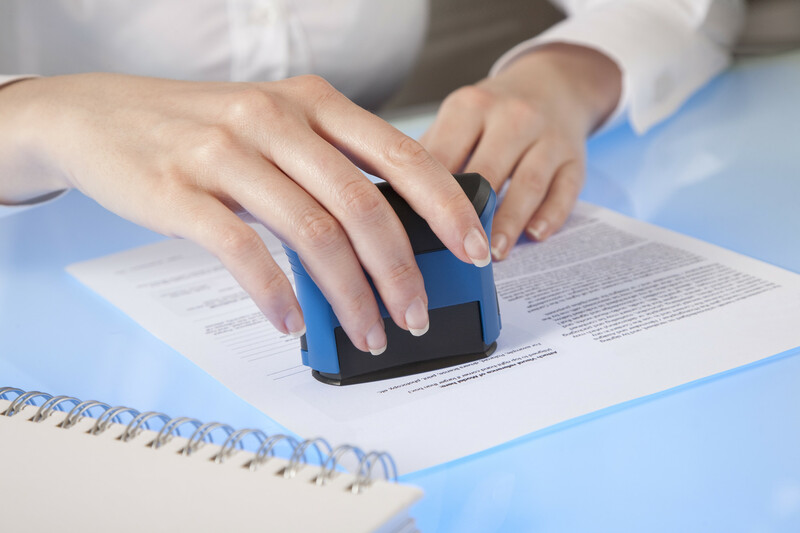 A notary public may witness documents for use in Massachusetts and in other states. However, a notary public may only witness documents so long as he or she is physically present in Massachusetts at the time of the notarization. Notaries public cannot decline to notarize a document solely because a person is not conducting business at the notary public’s employer. For example, if the notary public works in a bank, the notary public cannot decline to notarize a document because a person is not a client. Jurat / Affidavit Sworn statement. As a one-stop service, we can ship your notarized document via FedEx, UPS, DHL or the U.S Mail when you’re done! a free complimentary xerox copy is available upon request. Do not sign your document in advance. Most forms of notarization require the notary to witness the signature. All signers who are to have their signature notarized must be present with proper government ID. Proper ID is one that has been issued by a government agency, is not expired and contains the signer’s photograph and signature. MA State law prohibits notarization of any documents that are not completely filled out. If blank spaces are left, you must cross them out or write “N/A” so that nobody could later enter data that would be harmful to you. Signature lines that are to be signed later are the only items that may be left blank. We do not notarize Form I-9, the form is to be completed by the employer and not our Notary. We also offer a more convenient Mobile Notary Service where we send our Staff to perform service at your house, office, Hospital, Nursing Homes and Assisted Living Locations. When you are too busy to come to our office within office hours, we send our Mobile Notary service to you! We will show up at your Doorstep, Office, Hospital, Elder Care and Senior living location, or any mutually agreed location. We will process your documents, witness signatures and administer oath efficiently and on time. Mobile Notary Rates from $49.95 including travel time fee and mileage. Contact us today or call (978)851-0199 to schedule your Mobile Notary service in Andover, Acton, Billerica, Chelmsford, Concord, Dracut, Lowell, Malden, Methuen, Tewksbury, Westford, Wilmington, Woburn, Massachusetts. I was looking for a Notary service after hours or weekends, it was almost impossible to find a local Notary Public that is open late so I decided to hire a mobile notary service to come to me. I did not mind paying a little extra because I was running out of time. Neighborhood Parcel was the cheapest service I can find, their staff was professional and the notary was conducted when I wanted and where I needed to be. They are super friendly and very accommodating. The service is worth every Penney.